There is so much you can do. Delete a/c, delete p/s, delete cruise control, brake line tuck. It is a complete waste of money if you plan on swapping. You will have to buy all new things for the new motor as nothing will swap over unless you buy another D series. So deleting those things would make the engine bay cleaner looking? 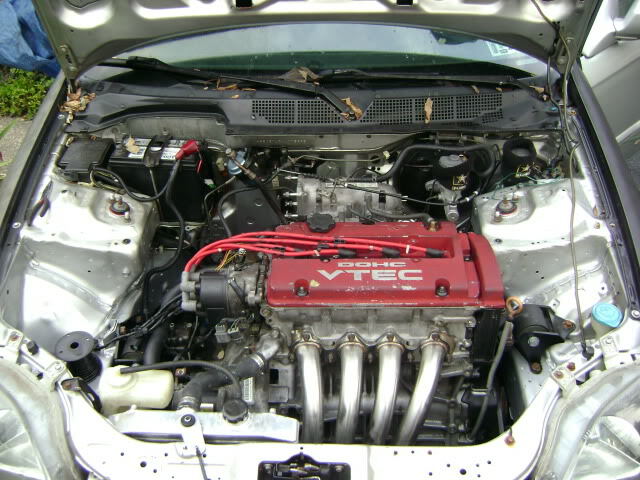 Yes, here are before and afters of my engine bay. Try to ignore the engine differences I have pulled A/C, deleted, P/S, and deleted cruise control.